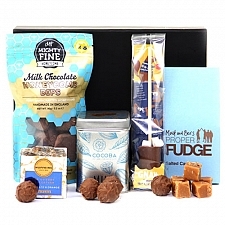 Many say the perfect gift is a small indulgence for which the recipient would not splurge, which makes chocolate a wonderful gift idea for everyone on your list. 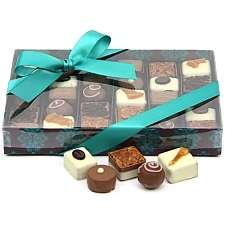 We offer Christmas chocolates for every occasion, from family gatherings to office parties, Corporate gifting to home delivery. 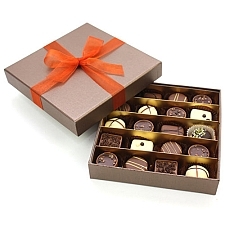 Simply order online and we’ll deliver a beautifully wrapped box of artisanal luxury chocolates, festive chocolate hamper, or indulgent tower of treats to your most treasured friends, family members, and colleagues. 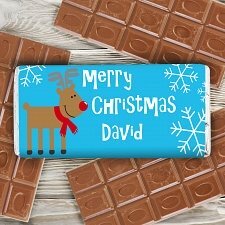 We use only the finest quality chocolate to create the gift they’ll celebrate this Christmas season. 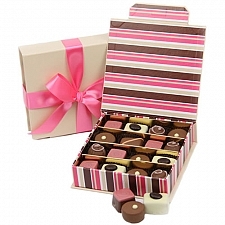 For the foodie on your list, choose our Belgian Chocolate Selection. 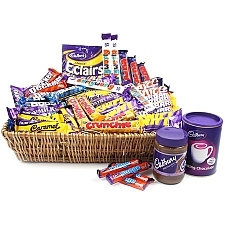 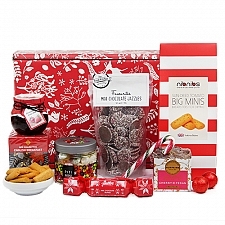 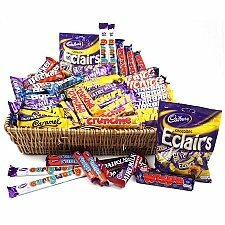 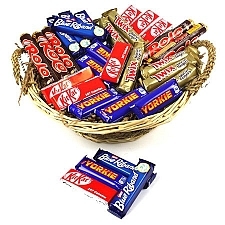 Families will love our Nestle Chocolate Hamper, and everyone at the office holiday party will rejoice upon the delivery of the XL Cadburys Basket. 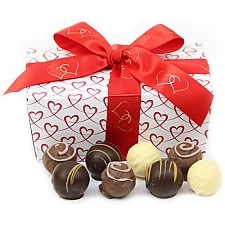 Our Celebration Gift Box includes a soft plush teddy bear as well as luxury chocolate; it’s the perfect way to let that daughter away at school know that you’re thinking of her. 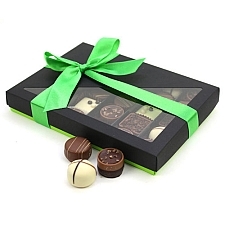 We’ll help you personalise your chocolate gift by adding a hand-tied satin ribbon printed with a message of your choice at no additional charge. 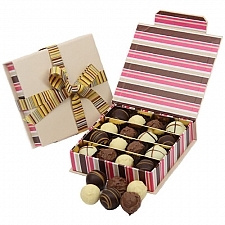 We guarantee trackable delivery from the time you place your online order, and we’ll even let you choose the delivery date. 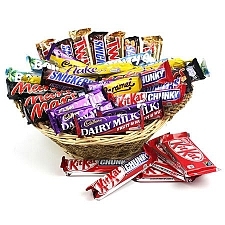 Our friendly customer service representatives are available to serve you 24 hours a day, seven days a week. 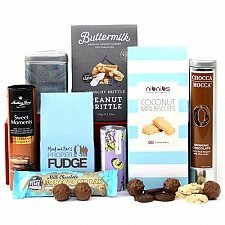 For last minute orders, we guarantee next day delivery anywhere in the UK if you place your order by 2 p.m. the day before. 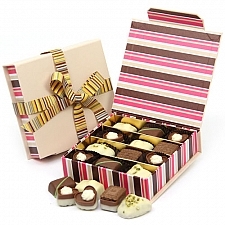 We can deliver your Christmas chocolates six days a week, excluding Sundays. 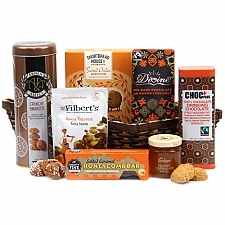 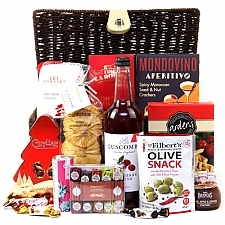 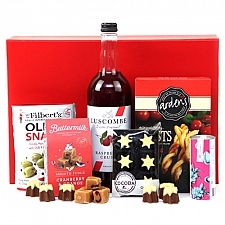 Express Gift Service is a UK-based online delivery service specializing in the very finest flowers, gifts, hampers, chocolates, cakes and personalised gifts. 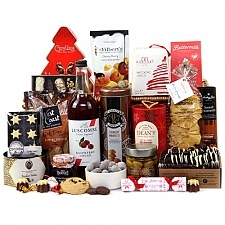 For other holiday gift ideas, check out our Christmas fruit baskets, Christmas cakes, and Christmas hampers. 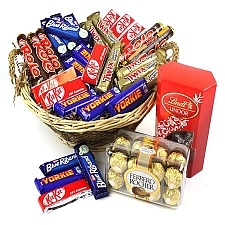 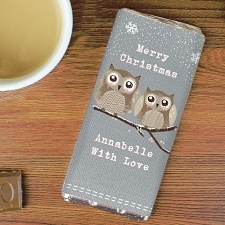 Chocolate at Christmas time is the gift they are certain to enjoy immediately. 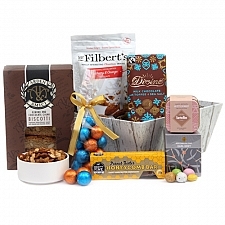 Order your holiday chocolate gifts today!